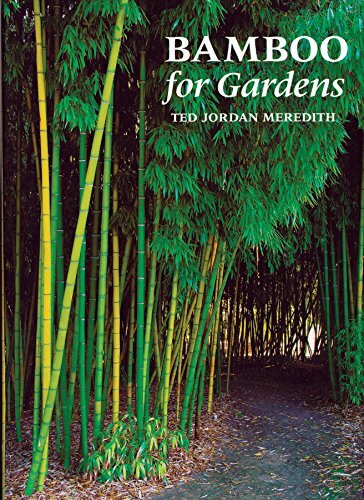 When discussing bamboo it is important to understand that we can't generalize, because there are over 1500 different bamboo species known to date which all have different flowering habits and flowering intervals. Furthermore, there does not exist much scientific evidence and study about why and when bamboo flowers, mainly because the flowering intervals of bamboo can be several decades apart. 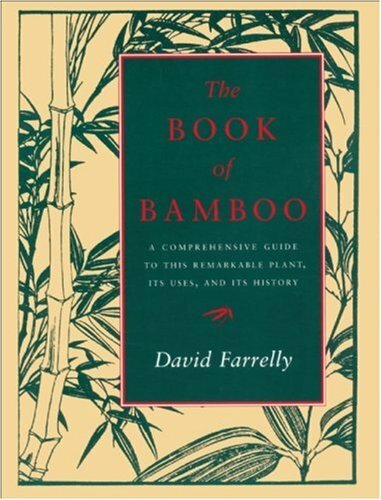 While the vast majority of herbaceous bamboos flower annually, most of the woody bamboos flower very infrequently. In fact, many bamboos only flower once every 20 to 120 years and may die in part or completely due to some possible causes which I'll discussed in more detail later. Continuous or annual flowering happens with most herbaceous bamboos and in some cases also with woody bamboos (Schizostachyum). Some species keep flowering year after year without any effect on the plant itself, although the produced seeds are rarely viable. Continuous flowering may also occur in different individual plants of a forest over different periods of time, with not more then one or two month intervals. It is possible to find year-round flowering bamboos in a forest but without causing vegetative delays much less death of the stands. Sporadic flowering bamboo only occurs on individual stems (culms) of the same clump in a forest. As the name suggests, there is very little pattern to this type of flowering and it seems that it may be induced by environmental factors such as drought or cold instead of genetics. Many species of bamboo, including Guadua angustifolia, may flourish both gregariously and sporadically. When sporadic flowering occurs on individual culms, the plants very rarely die but most of the seeds aren't viable either. It has been noted that severe attacks of pests or disease, injury, malnutrition, or long periods of prolonged droughts and floods coincide with the presence of flowering in grooves that were under these circumstances. These adverse causes inevitably produce reactions and mechanisms in the plants which leads them to flower with the objective to preserve the species. The seeds are then utilized as a unique system of self-perpetuation. Sporadic flowering can also occur when bamboo forests or plantations are heavily exploited. Most woody bamboo species are subject to gregarious flowering which means that all plants of a particular species flower at the same time, regardless of differences in geographic locations or climate conditions, and then die a few years later. Intervals in the gregarious flowering cycle varies depending on the species, but in general bamboo flowering intervals can be as long as 20-120 years. In other words, when a certain bamboo species starts to flower gregariously, they do this all over the world for a several year period until the entire forest has died. In some species, only the bamboo stems die, while rhizomes become activated again to start the natural regeneration of the species. However, this happens very rarely and is rather the exception than the rule. Gregarious flowering often happens in different stages because mature stems start to produce seeds first. When the seed ripen and eventually fall off, the bamboo plant looses all its leaves and the culm starts to dry up from top to bottom until it finally dies. 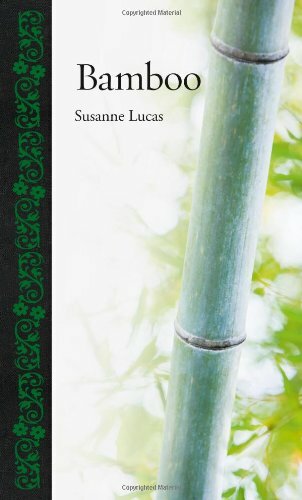 Every bamboo forest contains culms in different stages of development, therefore this entire process can take several years (3-7 years) until the forest has completely died. Gregarious flowering is easily observable when it happens because of all the dried bamboo stems (straw like color) and the thousands of spikes in their branches. These spikes bare the seeds which are usually very similar in appearance to rice, wheat or barley. Unlike sporadic flowering, gregarious flowering isn't triggered by environmental aspects, which leads us to believe that there must exist some sort of genetic alarm clock in each bamboo cell that signals the diversion of all energy to flower production and the cessation of vegetative growth. This mechanism, as well as the evolutionary cause behind it, is still largely a mystery. Apparently, once a particular species reaches its life expectancy, it will start to flower which is then followed by the development of seeds. Why bamboo dies after flowering? The 2 most probable explanations for why bamboo dies after flowering (there exist many theories) is that seed production requires an enormous amount of energy which stresses the bamboo plant to such an extent that it will actually die. A second explanation could be that the mother plant is creating an optimal environment for its seedlings to survive. In other words when the mother plant dies, the bamboo seedlings will have full access to water, nutrients and sunlight that would otherwise be used by the mother plant. The mass flowering of bamboos and consequential seed setting also have economic and ecological consequences. The huge amount of seeds in forests attract large populations of rats and other rodents which may consume all available food crops and may cause severe spread of diseases in surrounding villages. Furthermore, when bamboo stems die, local people lose access to a vital building material for their homes and agricultural activities.